Plattsburgh Flower Market is a flower shop located in the downtown area of Plattsburgh,NY. Just walking distance from the post office and Lake Champlain. Located just about 15 minutes south of the Canadian Border in Upstate New York in Clinton County. We offer a great assortment of cut flowers, plants, balloons, plush animals, vases, and greeting cards for the customer to choose from. We offer arrangements and bouquets pre-made for the person who is in a hurry or single stems and bunches of flowers for the person who wishes to make their own bouquet for just that special added personalized touch. Plattsburgh Flower Market has now grown into offering local delivery, wedding design work, as well as sympathy design work. You can still stop in and walk around the shop as you would be walking around in a cut flower garden picking just the right quality blooms for your bouquet. You will still be able to see the friendly faces and get the same great customer service that we pride ourselves on at the Plattsburgh Flower Market. What makes Plattsburgh Flower Market unique? Why shop at Plattsburgh Flower Market you ask? 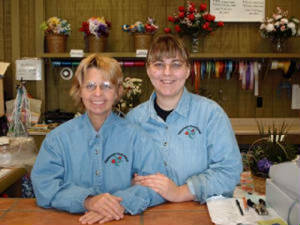 The friendly and knowledgeable faces of Colleen and Melanie, owners of the Plattsburgh Flower Market make the Plattsburgh Flower Market unique. 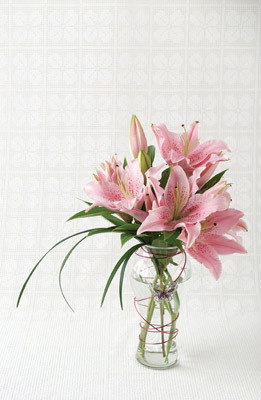 They are always ready to help you pick out your bouquet for just that special occasion. The atmosphere in the shop is just like you are selecting blooms from your own garden. You can choose a single stem of this and a single stem of that or a bunch of this and a bunch of that. Melanie, Colleen, and staff at Plattsburgh Flower Market welcome you to bring in your own unique containers and vases from home. 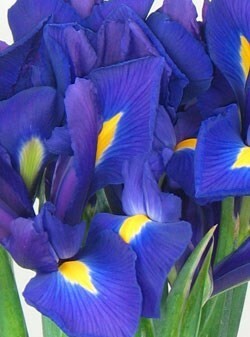 They would love to fill them with fresh cut flowers. Where else can you do that? You can put something together yourself or Colleen, Melanie, and flower market staff can assist you. You don't have to be afraid to ask for help. Colleen, Melanie, and staff are ready and here to help make your purchase and experience a pleasurable one. 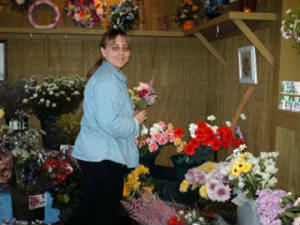 Colleen & Melanie, a mother and daughter team purchased the Plattsburgh Flower Market December 28th, 2004. An experienced team having attended many exhibits, seminars, trade shows, and workshops to help keep with the up and changing trends in the floral industry. Colleen and Melanie are an enthusiastic and down to earth mother and daughter team who try their best to meet your everyday floral needs. Some customers say that they go above and beyond their call of duty as a florist to make the customers happy and treat them as they would like to be treated as a person and customer. 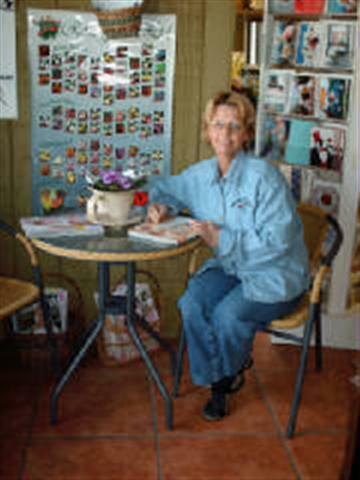 Colleen, mother of the mother and daughter team, holds a certificate in floral design and has worked in the flower market since the early 90's. She was manager of the market before the purchase of the business in December 2004. She enjoys working with the public and meeting new people. She loves trying new things and staying up to date on what's going on in the florist industry by reading trade magazines and attending lectures and seminars on floral design and gardening. Melanie, daughter of the mother and daughter team, has completed an A.A.S degree and the academic portion of a B.T. degree in Ornamental Horticulture-Floriculture from SUNY Cobleskill. She, just like her mother greatly enjoys staying up to date on what's happening in the florist industry. She loves to attend seminars and lectures on the many aspects of floral design and gardening whenever she can get the chance.